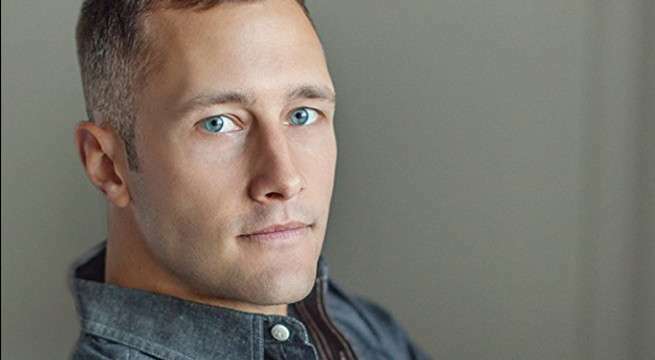 Jake Michaels has been cast as Cliff Steele, the Doom Patrol member better known as Robotman, on Warner Bros. Television's Titans, ComicBook.com has learned. 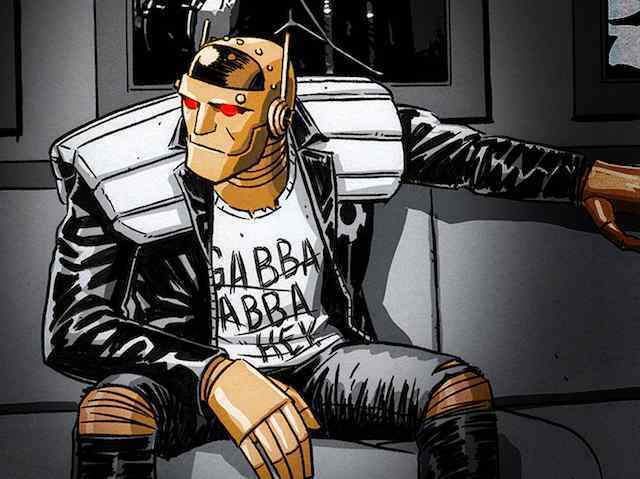 Robotman will guest star in one episode of the series, which will launch later this year DC's planned streaming service, with potential to recur. Bruno Bichir will play the wheelchair-bound Caulder, the enigmatic brains behind the Doom Patrol, commonly referred to as "the Chief." April Bowlby will play Rita Farr/Elasti-Girl. DC chief creative officer Geoff Johns recently revealed that the Doom Patrol was coming to the Titans series, which was ordered straight to series and will air on DC's upcoming streaming service from executive producers Greg Berlanti and Sarah Schechter (The Flash, Supergirl). The original Doom Patrol was created by Arnold Drake and Bob Haney in 1963. "The World's Strangest Heroes" originally consisted of The Chief, Robotman, Elasti-Girl, and Negative Man. Given their lack of cultural acceptance within the DC Universe, the strange-looking characters, and a mentor in a wheelchair, the team has often been compared to Marvel's more successful X-Men franchise. Beast Boy, a member of the Titans, has a long history with the Doom Patrol. Doom Patrol has had its biggest commercial success in the comics when it was being treated as a strange, experimental playground for visionary creators. Grant Morrison's Doom Patrol was so crazy, trippy, and bold that reprints eventually moved from DC proper to the company's Vertigo imprint. That run remains beloved decades later, with a recent run of reprints. The title was recently relaunched as the flagship for DC's Young Animal imprint; written by My Chemical Romance frontman Gerard Way, the title has received critical acclaim and enough commercial success to justify a major crossover with Justice League of America -- "Milk Wars," currently ongoing by Way and Justice League of America writer Steve Orlando alongside a murderer's row of top art talent. Titans will launch on the DC streaming service later this year, along with the animated series Young Justice: Outsiders, among others.